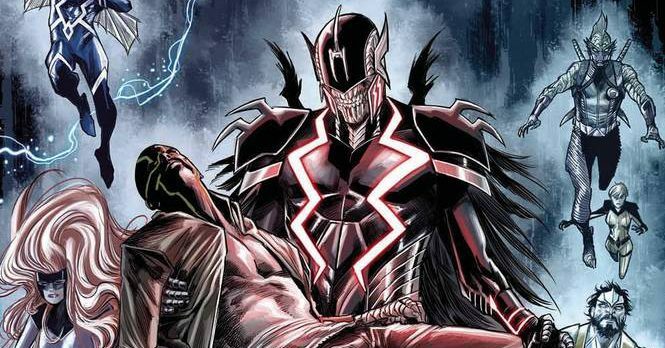 Marvel Comics Universe & Death Of The Inhumans #5 Spoilers: Who Dies? Who Lives? What’s Next? WTF Just Happened?! Do You Feel Cheated? 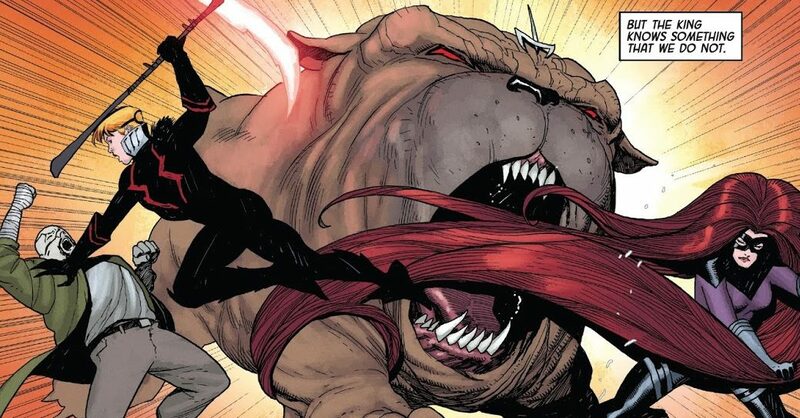 Stories like this are why Inhumans failed for Marvel. 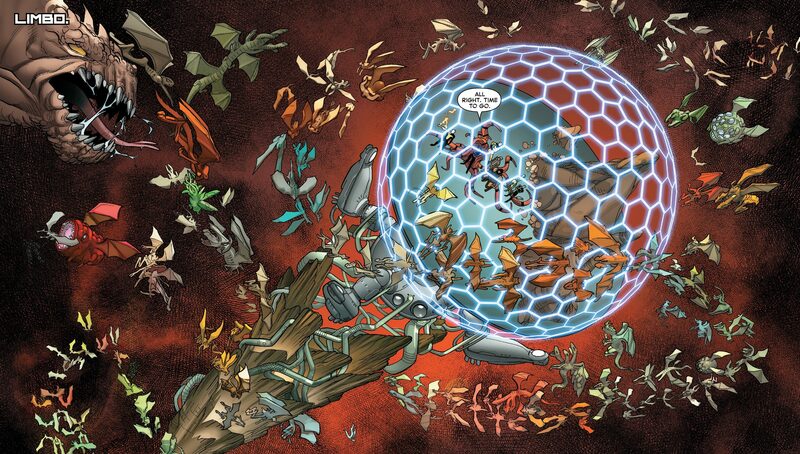 Marvel Comics Universe & Death Of The Inhumans #4 Spoilers: What Is The Game-Changing Sinister Secret Of Vox?! A True Horror! 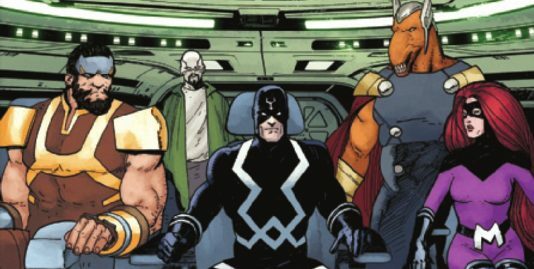 Marvel Comics Universe & Death Of The Inhumans #1 Spoilers: Who Is Vox & How High Is His Murderous Body Count? Who Dies? Marvel Comics Universe & Death Of The Inhumans #1 Spoilers: Vox, A Carrion, Is Coming For The Inhumans! Is Death Really In The Cards Via Preview? A grim end or a new beginning? 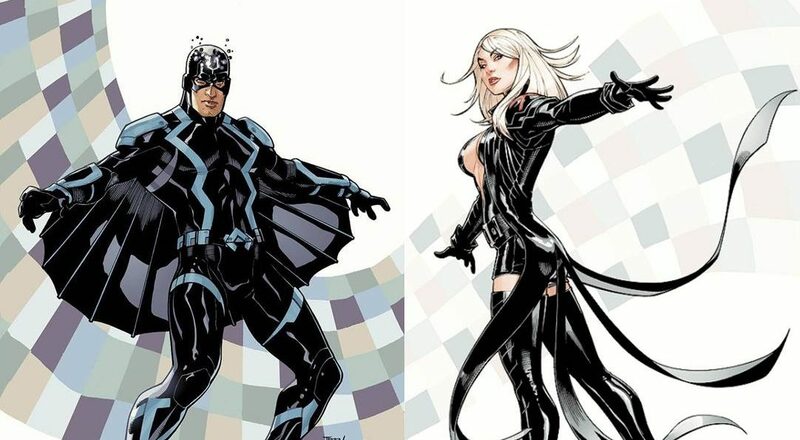 Marvel Comics & July 2018 Solicitations Spoilers: Death Of The Inhumans Signal No Fresh Start For Inhumans? 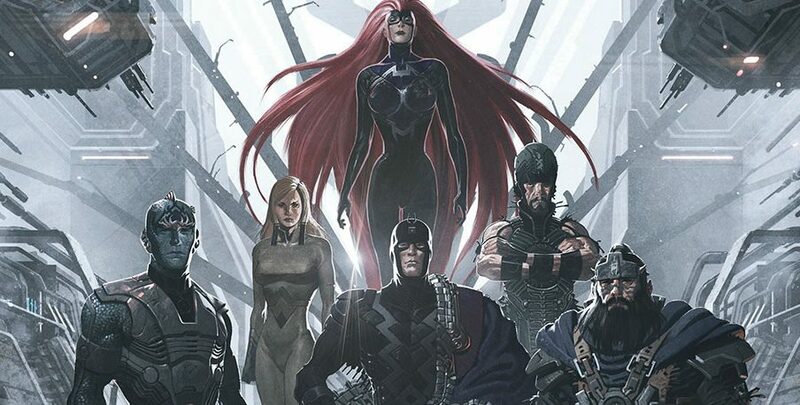 Marvel Comics Legacy & Inhumans Judgement Day #1 Spoilers: An Inhumanity Primer & What’s Marvel Next Big Plan For The Inhumans? 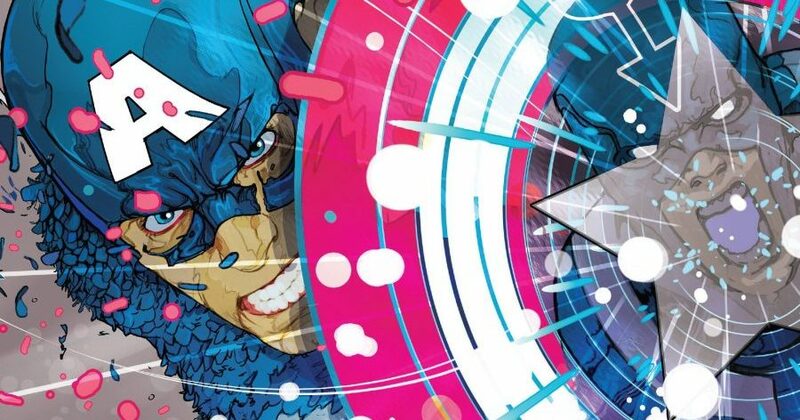 Marvel Comics Legacy & Black Bolt #9 Spoilers: Inhumans Civil War As Captain America Eulogizes A Villain? 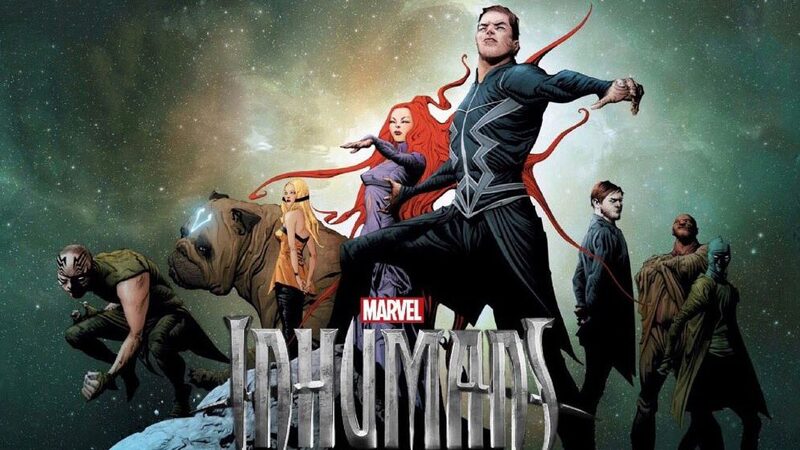 Marvel Comics Legacy & Inhumans Spoilers: Convoluted History Of The Inhumans Royals Gets Simple Clarity? 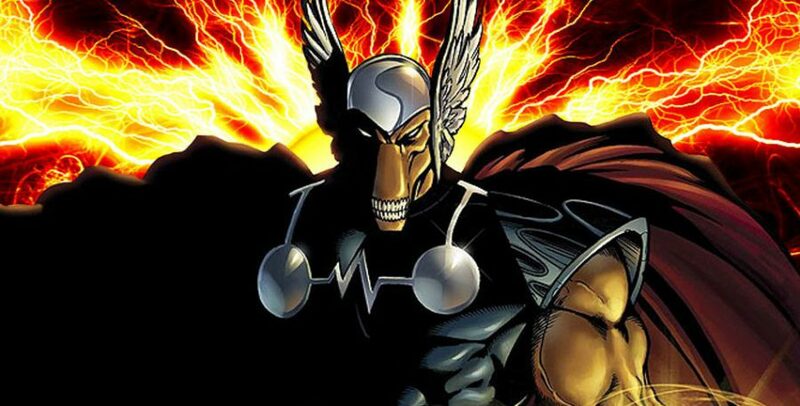 Marvel Comics’ Inhumans “X-Men Replacement” Efforts Over With Marvel Legacy’s Inhumans: Judgement Day #1? 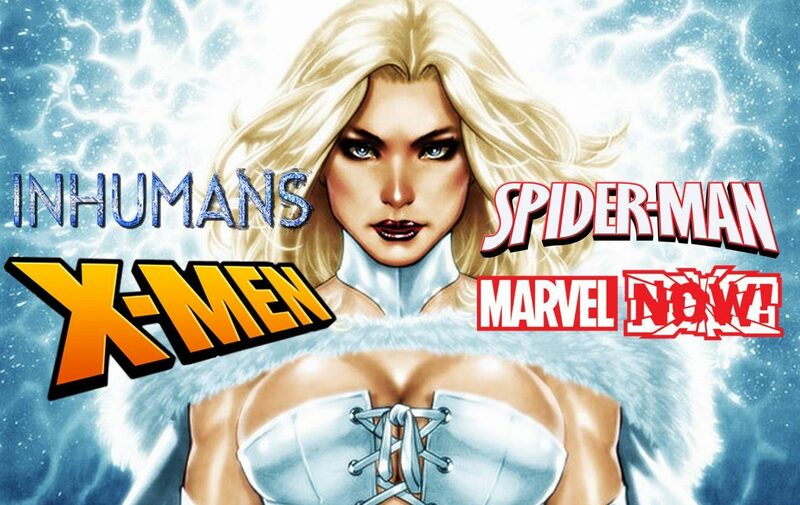 Marvel Now 2017 & IVX Spoilers: Inhumans Vs. X-Men #6 Has Emma Frost Take On Everyone As ResurrXion Gets Real! It's at least an end. 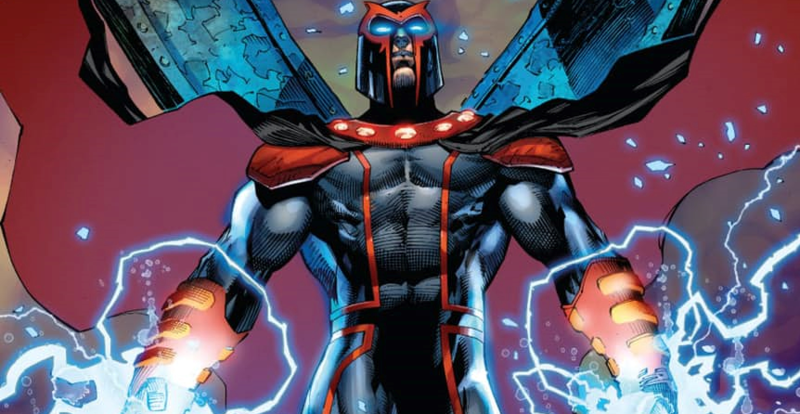 Marvel Now 2017, Post IVX #6 & ResurrXion Spoilers: 3rd X-Men Series Appeals To A 3rd Generation Of Fans! 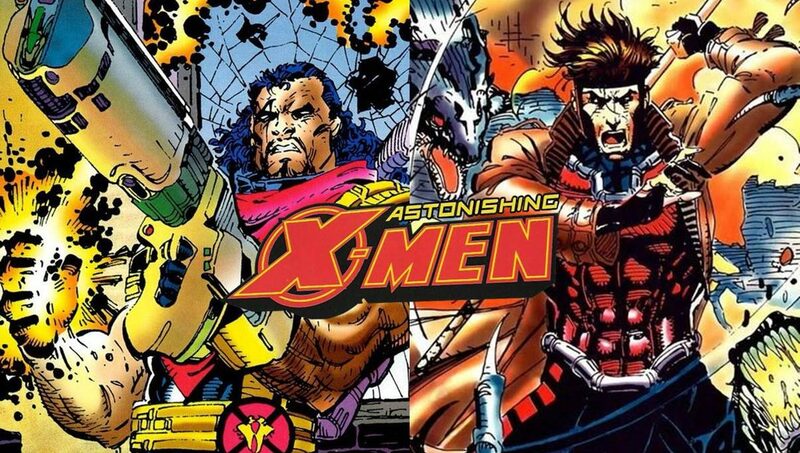 Gambit, Bishop & Archangel (& Cable) Fans Rejoice! 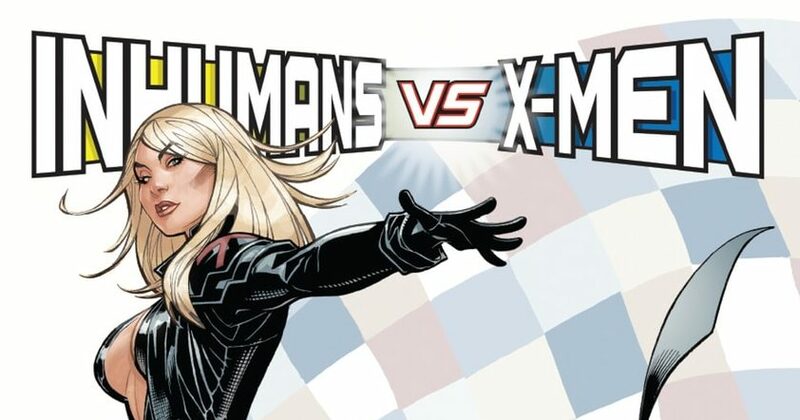 Marvel Now 2017 & IVX Spoilers: Inhumans Vs. X-Men #6 Has Emma Frost Exposed As A ResurrXion Looms Via Preview! 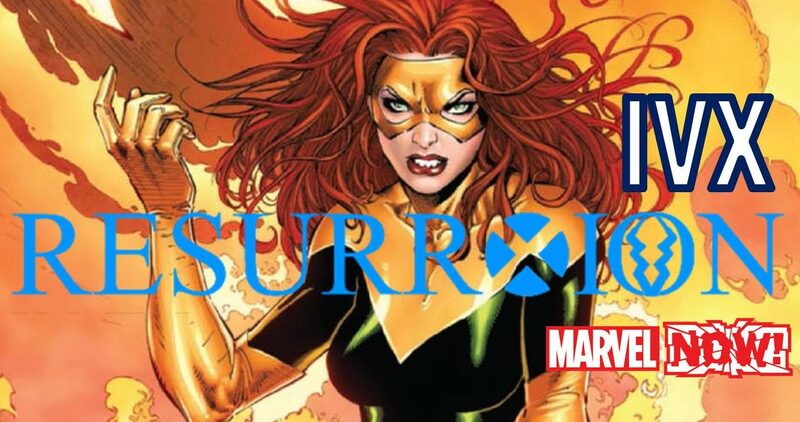 Marvel Now 2017 & IVX #6 Fallout Spoilers: X-Men Prime #1 & Inhumans Prime #1 Kick Off ResurrXion Preview! A new Marvel era begins? 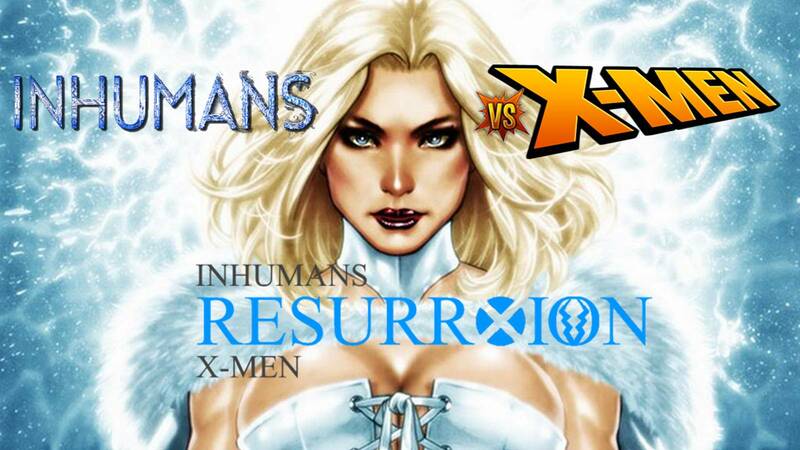 Marvel Now 2017 & IVX Spoilers & Review: Inhumans Vs. X-Men #5 Has Mutants Turn Against Their Own On Road To ResurrXion? The end is nigh in penultimate IVX issue! 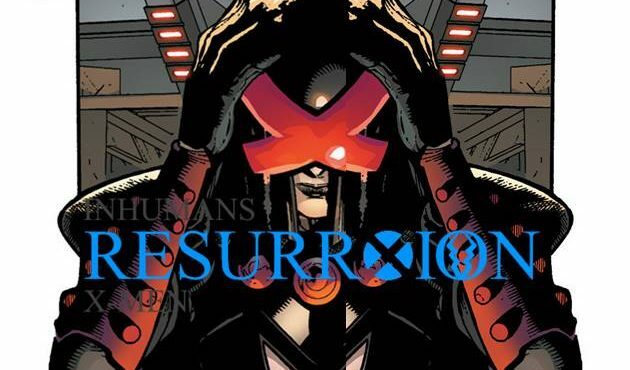 Marvel Now 2017 & IVX Spoilers & Review: Inhumans Vs. X-Men #4 Sees Tables Turned On The Path To RessurXion? Marvel Now 2017 & IVX Spoilers: Inhumans Vs. X-Men #4 Continues The Journey To ResurrXion Via Preview! 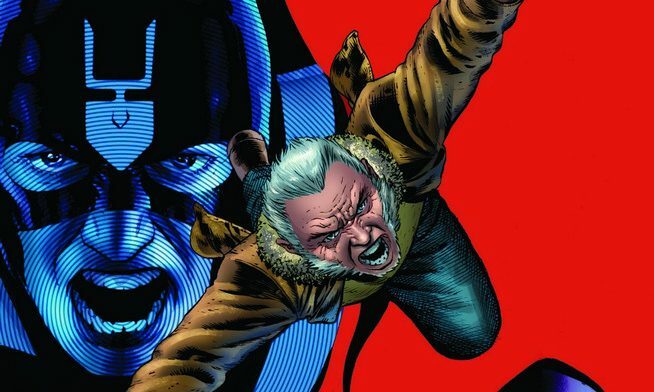 Post Civil War II, Marvel Now 2017 & IVX Spoilers: Inhumans Vs. X-Men #3 With Old Man Logan Wolverine On The Journey To ResurrXion Via Preview! 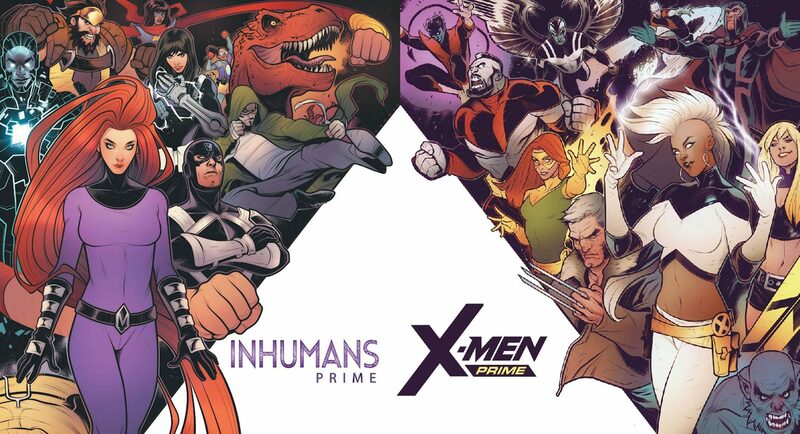 Marvel Now 2017 & IVX Spoilers & Review: Inhumans Vs. X-Men #2 Has One Side Coming Out On Top For Now On The Path To ResurrXion! 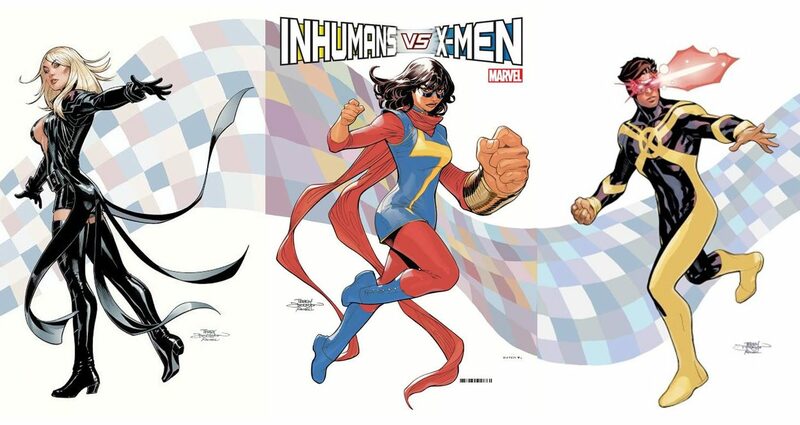 Post Civil War II, Marvel Now 2017 & IVX Spoilers: Inhumans Vs. X-Men #2 Continues The Journey To ResurrXion Via Preview! 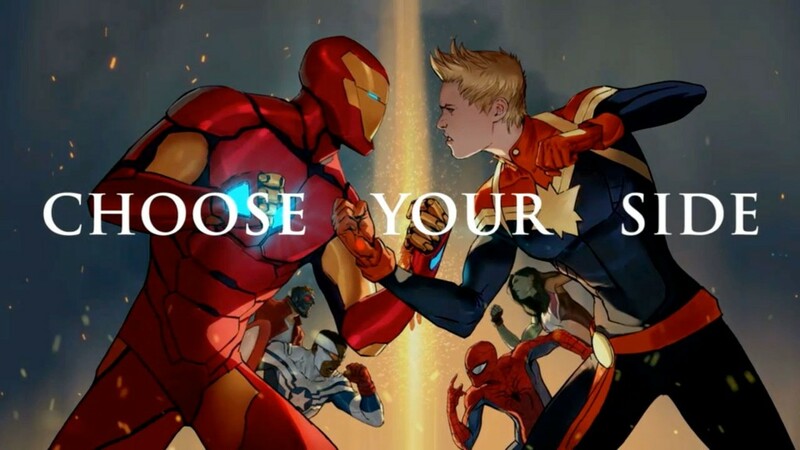 Civil War II #8 Spoilers: Marvel Now 2016 Into 2017 & Inhumans Vs. X-Men (IVX) Landscape Firmed Up In Epic Iron Man Vs Captain Marvel Preview! 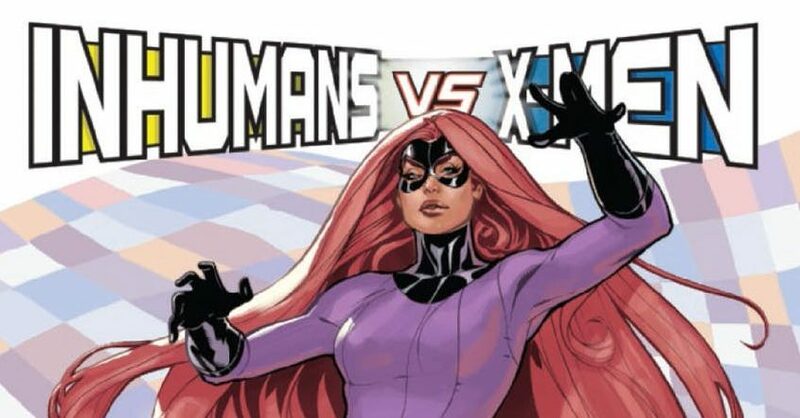 Inhumans Vs. X-Men #1 Spoilers & Review: IVX #1 Can Teach Civil War II A Lesson On War For Marvel Now 2016 On The Road To ResurrXion!